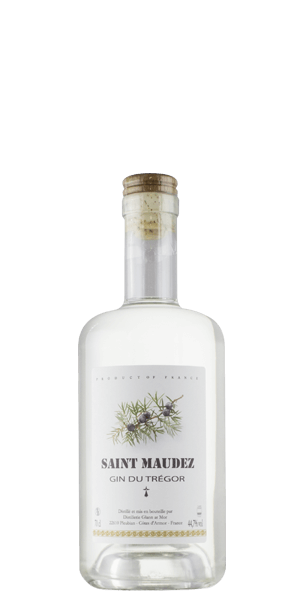 Saint Maudez Gin du Tregor is adored for its herbs, citrus, spicy and coriander flavor notes. This Gin is carefully distilled at Glan an Mor distillery, France. Based on 1 vote, the average rating for Saint Maudez Gin du Tregor is 9/10.